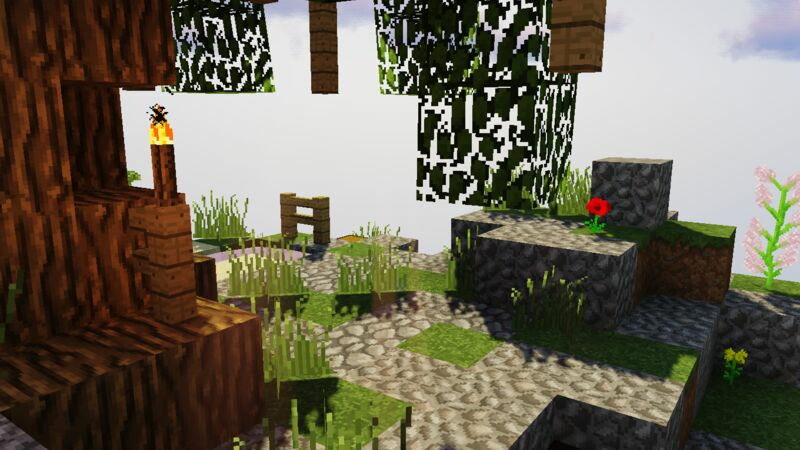 It has come to our attention as a group of players that the common Minecraft server is growing stale by not introducing new perks, features and ways to play the game. 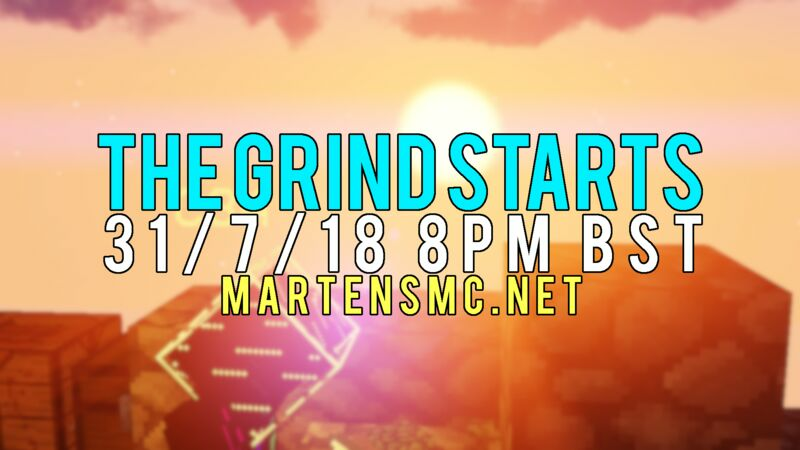 This has sparked many to struggle to find the perfect server for them and their friends to play on, leaving players abandoned and underappreciated just a plot to gather more money. 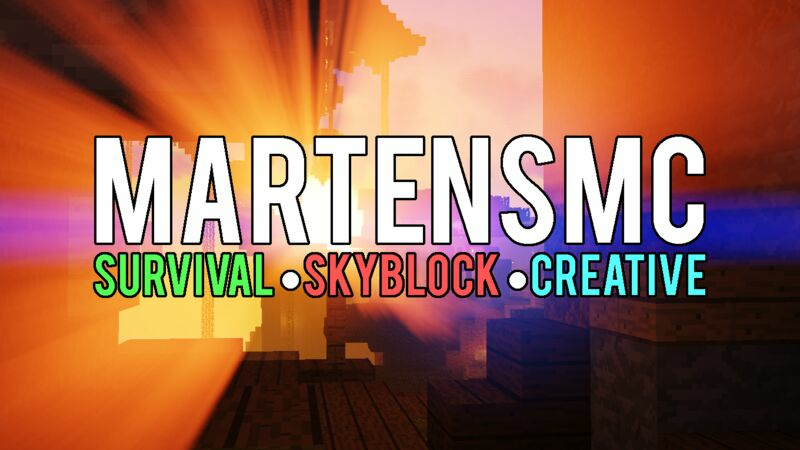 At MartensMC, we strive to become Minecraft's hub for all your favourite newest gamemodes, designed for entertainment over financial gain so that you and your friends can spend more time having fun than choosing which server to play on. We are always adding new gamemodes and improving them as we and you evolve for more ways to enjoy your time. Still not convinced Come and join up!